We are totally over the moon to announce that we’ve re-signed contracts with some of your favourite women’s fiction authors. We’ll have some fantastic titles coming your way very soon. 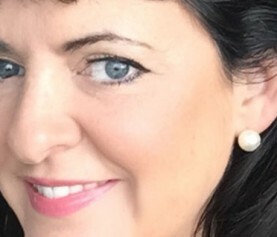 Associate Publisher Lydia Vassar-Smith has signed three feel-good romantic comedies from Tilly Tennant with the first of these The Mill on Magnolia Lane publishing in April 2019. 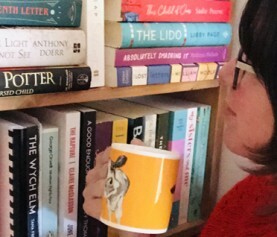 I’m so thrilled to be signing with Bookouture again. I just love working with the team and I’m super excited to be writing three more books for 2019. Lydia has also re-signed Lily Graham for two engrossing and atmospheric book club reads set around World War Two. The first of these; The Forgotten Letters will publish in October 2019. 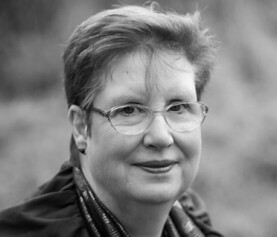 I’m absolutely delighted to have signed my third contract with the incredible Bookouture team, and am so thrilled to keep working with my amazing editor Lydia Vassar-Smith, who makes me feel like anything is possible, and the rest of the team – who have who have also shown such warmth, support and belief in my stories, I’m excited for the next chapter. 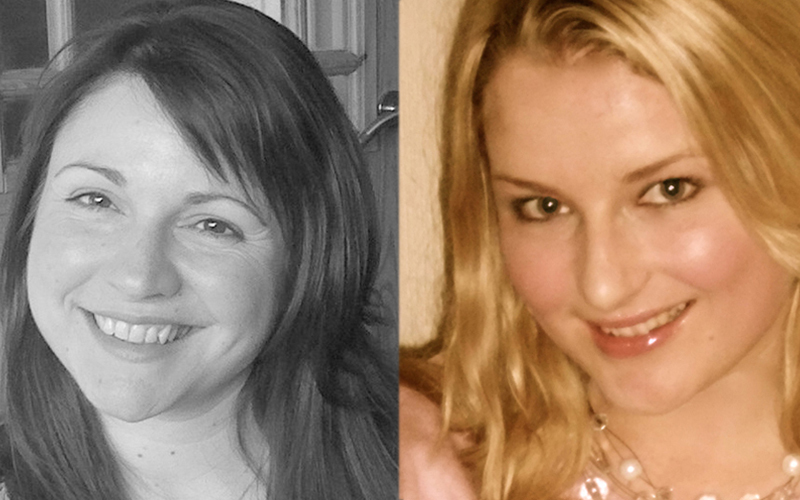 I’m totally delighted to be working with these two talented authors on more books and can’t wait to publish and share them with the world.